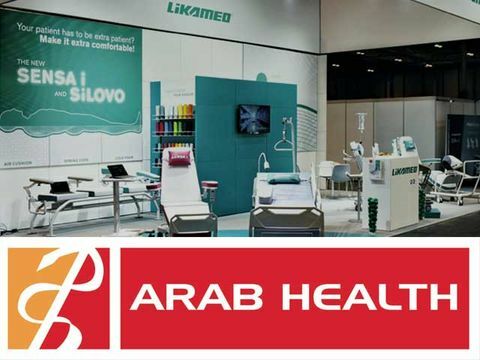 Visit us at Arab Health from 29 January to 1 February 2018 at the Dubai International Convention and Exhibition Centre. You will find our stand in the Za' abeel Hall 2, Stand Z2.G11. Please feel free to make an appointment with us in advance.